Vaido (Võrumaa, Estonia) on 5 July 2016 in Landscape & Rural. 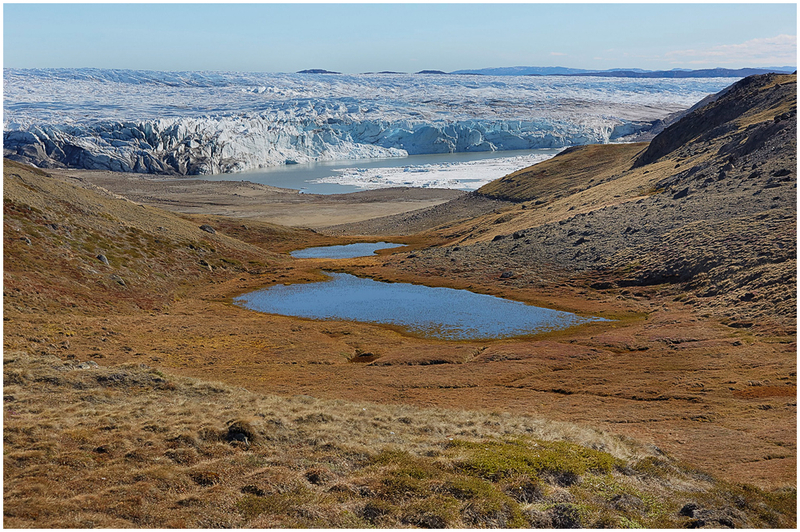 A view towards the Greenland ice sheet. Excellent composition and depth! I like the ponds and the landscape leading up to the glacier.